Screen Australia and News Digital Networks Australia’s whimn.com.au have announced the five recipients of the second series of Doco180. 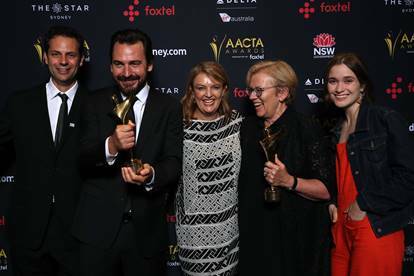 With a maximum 180 seconds, the winners must create documentaries designed to make viewers ‘do a 180’ on topics important to Australian women. Blue Lucine and Mariel Thomas’ (NSW) project Asking For It aims to investigate the fear, shame and intimidation that prevents most sexual assault victims from ever taking legal action. Can you be a solo mum and still have it all? Director Erin McBean and writer Holly Zwalf (NSW) will create Mother/Lover looking at what exactly it means, these days, to truly ‘have it all’? In A Hairy Problem director Rebecca Thomson (TAS) will address women’s body hair and how it is still a topic of much public discussion, judgment and shaming. The documentary intends to question if it should be anyone else’s business whether a woman chooses to mow or grow. As a female business owner and filmmaker, Laura Clelland (QLD) believes the fight for gender parity has seen the rise of a ‘girls’ club’ where women support other women. In Together She Succeeds, Laura’s putting her beliefs to the test to discover if there is a darker reality to acknowledge. 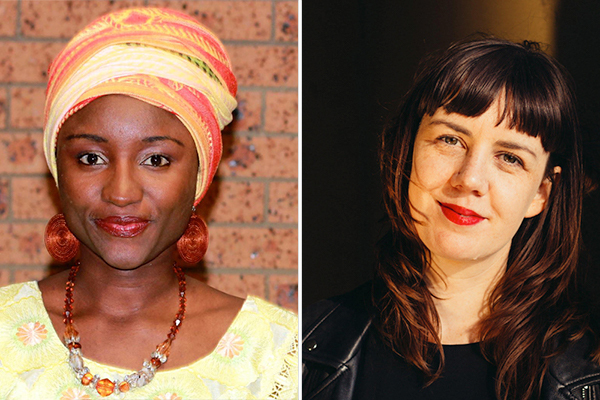 Filmmaker and social worker Hawanatu Bangura (NSW) will direct Inner Demons, unpacking whether being a curvy woman is a blessing or curse. Hawanatu’s film will follow her subject Rosaline, depicting her tug-of-war story and how she banished her demons to become a celebrated mixed race plus size model. 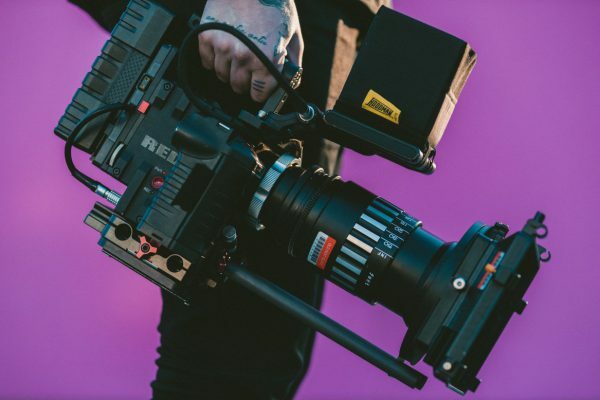 The Doco180 selected projects will be housed on whimn.com.au and its associated social channels exclusively for 12 months from October 2018. Synopsis Women’s body hair is still a topic of much public discussion, judgment and shaming. But why is it anyone else’s business whether a woman chooses to mow or to grow?! Synopsis Fear, shame and intimidation prevent most sexual assault victims from ever taking legal action. How is it that the phrase “asking for it” still seems to have a place in society today? Synopsis We all have our inner demons, but is being a curvy woman a blessing or curse? We see Rosaline’s tug-of-war story and how she banished her demons to become a celebrated mixed race plus size model. Synopsis Can you be a solo mum and still have it all? And what exactly does it mean, these days, to truly ‘have it all’? Synopsis As a female business owner and filmmaker, Laura Clelland believes the fight for gender parity has seen the rise of a ‘girls’ club’ where women support other women – but she’s putting her beliefs to the test to discover if there is a darker reality to acknowledge. SALE: Red Giant Universe, Now 30% Off!